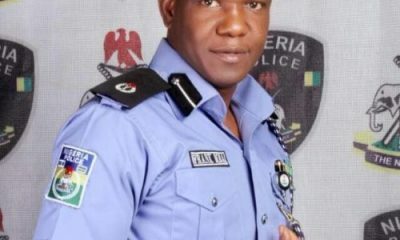 One Sergeant Shedrach Stephen of the Nigeria Police Command in Akwa-Ibom has been killed by gunmen during a rescue operation in Akwa Ibom State. 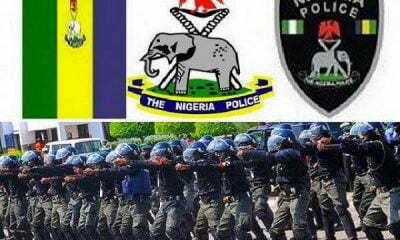 The Commissioner of Police in the state, Mr Adeyemi Ogunjemilusi, who confirmed this during a press conference in Uyo on Saturday said that the command recovered bulletproof vests, police and military uniforms, live ammunition, cartridges and charms from the hoodlums. “On August 16, 2018, the police rescued an unknown lady, who was still in comma. 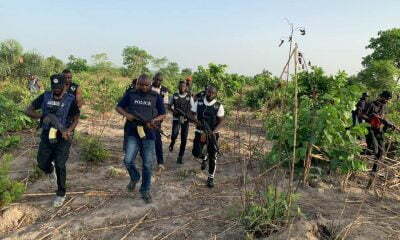 The rescue operation led to the death of one gallant police officer, Shedrach Stephen, a sergeant,” the CP said. 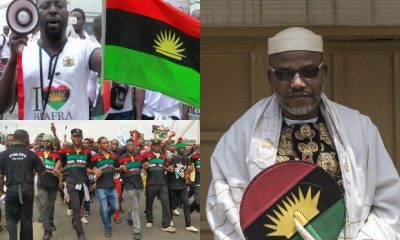 Ogunjemilusi said the command rescued an Independent National Electoral Commission worker, Mr Otobong Ukpong, who was abducted by militants on June 5 when he was going to work. Besides Ukpong, the police announced that it also rescued a minor and seven other people who were also kidnapped by the militants at different times. 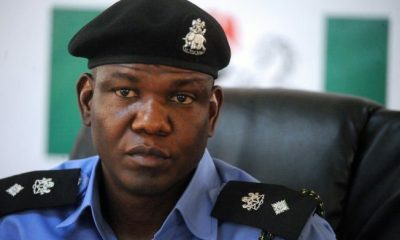 He noted that the police were able to achieve the feat by collaborating with other security agencies. 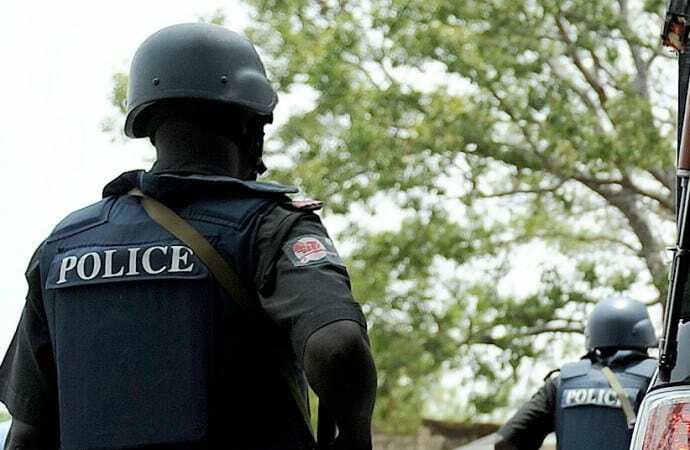 He added that the command along with other security agencies flushed out the hoodlums terrorising Etim Ekpo and Ukanafun Local Government Areas of the state at about 12 midnight and rescued the nine kidnapped victims. “Today, I am delighted to inform you that at about 12pm, my men on ‘Operation Purge’ saddled with the responsibility of flushing out the hoodlums terrorising Etim Ekpo and Ukanafun councils, achieved a great breakthrough. 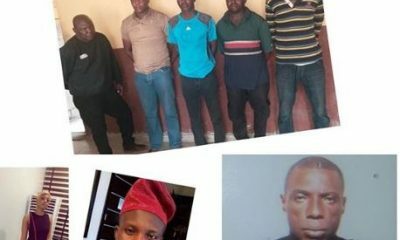 “They rescued nine kidnapped victims, one of whom is a staff of INEC, Mr Otobong Sylvester Ukpong, 34 years old, from Iwukem in Etim Ekpo kidnapped on June 5, 2018,” he said. 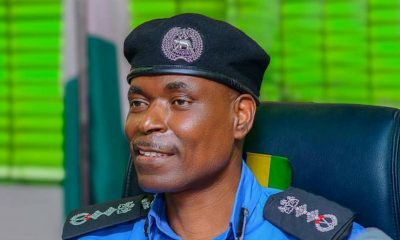 Ogunjemilusi listed those rescued to include Eno Udo, male, 50; Eno Okon, female, 37; Uduak Fred, female, 45; and Charity Peter, female, 54. 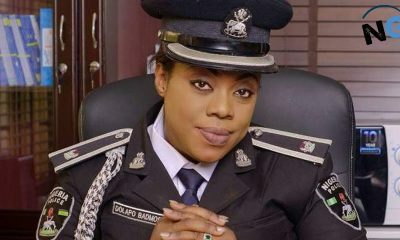 Others are Bessy Okpon, female, 55; Esther Okpon, female, 35; Victoria Udo, female, 50; and Imaobong, female, 14.